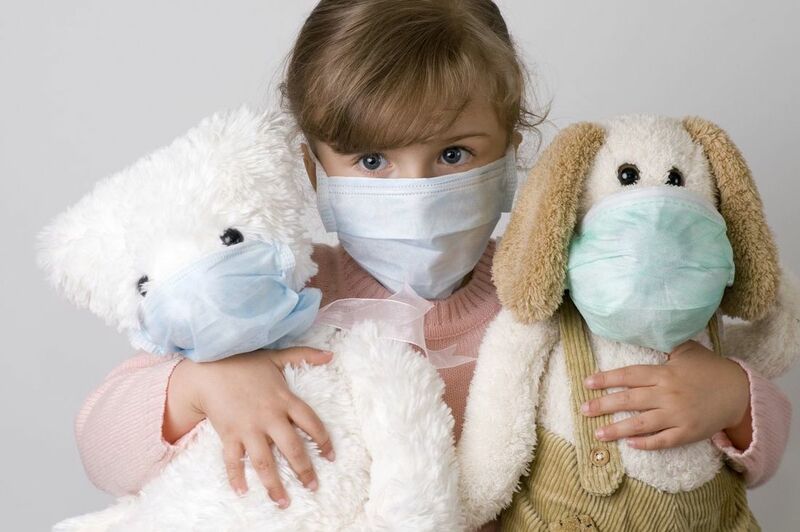 Poor air quality can harm your health. When you're physically active you breathe in more air. ​That's why it's important to reduce the amount of air pollution you breathe in when you're physically active. After heating and cooling, indoor air quality (or IAQ for short) is the all-too-often overlooked third component of your home comfort. 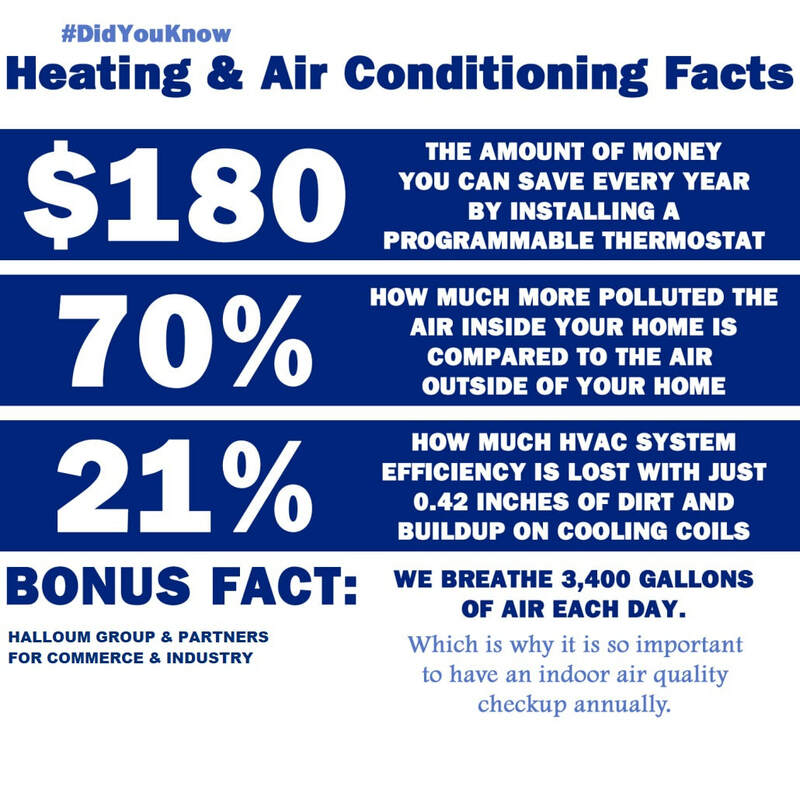 However, when it comes to your health and safety, your home's IAQ is just as, if not more, important than your heating and cooling. That's because IAQ covers everything from the humidity levels inside your home to the presence of allergens like dust and pollen, and even microscopic pests. If you have allergies or asthma, then IAQ is something you simply cannot ignore, but even if you don't, you shouldn't overlook it. To help you breathe easier, HCI offers several IAQ solutions, including humidifiers and air cleaners. You should know that unchecked moisture inside the home can be a breeding ground for harmful molds and bacteria. However, air that's too moist or too dry isn't just bad for your health; it can negatively affect the health of your furniture and woodwork as well. High-quality heating and cooling equipment can help regulate your humidity levels, but for complete protection, you need a whole-house humidifier. Contact us to set up an in-home humidity evaluation. 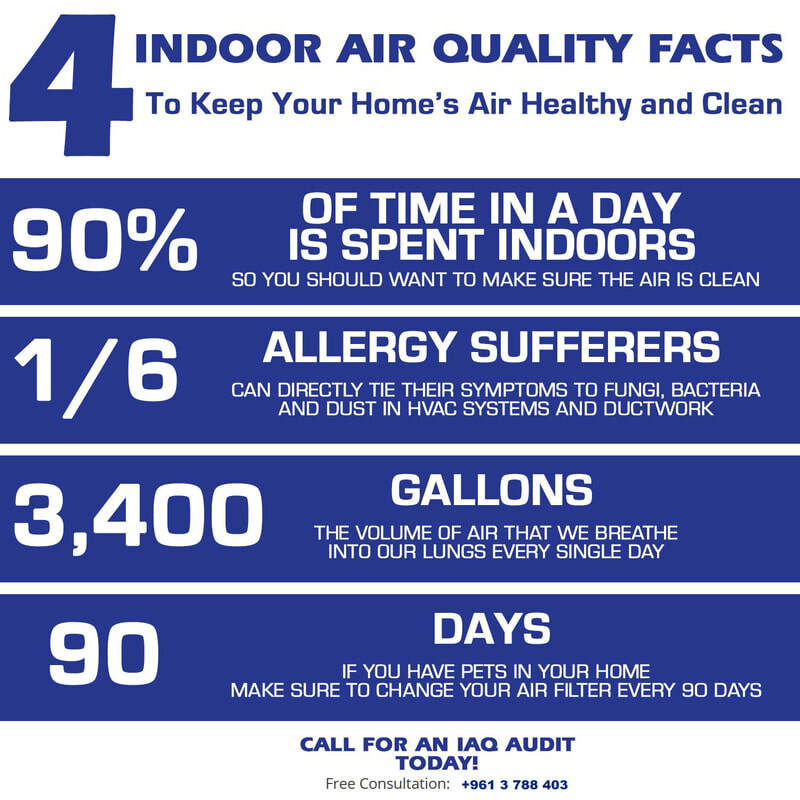 Indoor air quality can be a tricky area. You might have one of the cleanest homes on the whole block and still have poor indoor air quality. In fact, an accumulation of dust, household chemicals and allergens can make the air inside your home dirtier than that above a crowded city sidewalk. Fortunately, an air cleaner or air purifier sold, can help reduce and even eliminate the presence of harmful particulates. Now that's a breath of fresh air we all can enjoy!